What is “Fair Compensation” in a Pennsylvania Insurance Claim or Lawsuit After a Pennsylvania Car Accident? 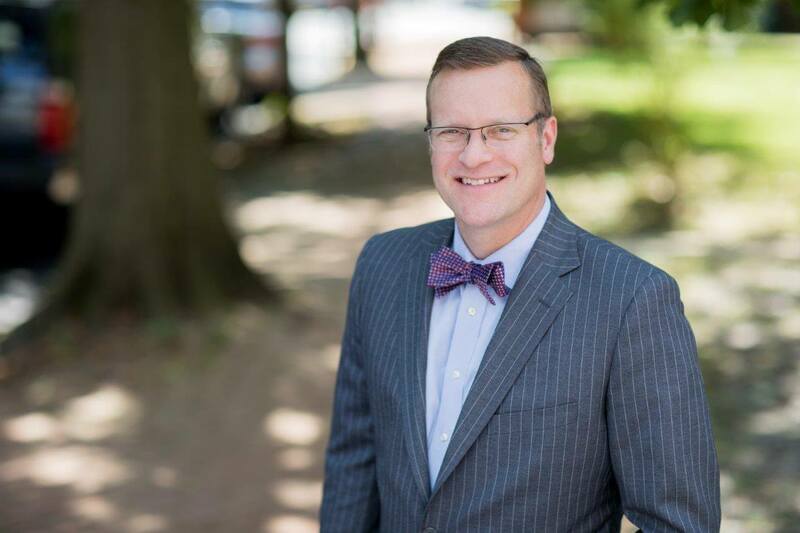 As a Pennsylvania Personal Injury Lawyer representing Car Accident victims inside and outside of Chester County, one of the most common questions I hear is “How much compensation am I entitled to because of the injuries from my car accident?” The answer is, it depends. First, in order to have a valid legal claim for Negligence after a Pennsylvania Car Accident, we need to prove that the other party caused the accident and you sustained injuries and damages in the collision. Assuming that both can be proven, then the amount of compensation you are entitled to depends on the severity of your injuries and damages and how they impact your life. In a car accident insurance claim, a Car Accident Attorney will attempt to negotiate a favorable settlement for the client, obtaining an offer of as much compensation as is possible given the injuries and damages sustained by the client. If a fair and reasonable settlement cannot be negotiated, a Lawsuit will need to be filed. A Lawsuit can also lead to a settlement or can result in a Trial at which a Jury will reach a Verdict deciding what is fair compensation. An experienced Car Accident Attorney will use the testimony of the injured party, family, friends, medical providers and other witnesses to tell the story of the case to the Jury to maximize the Verdict. 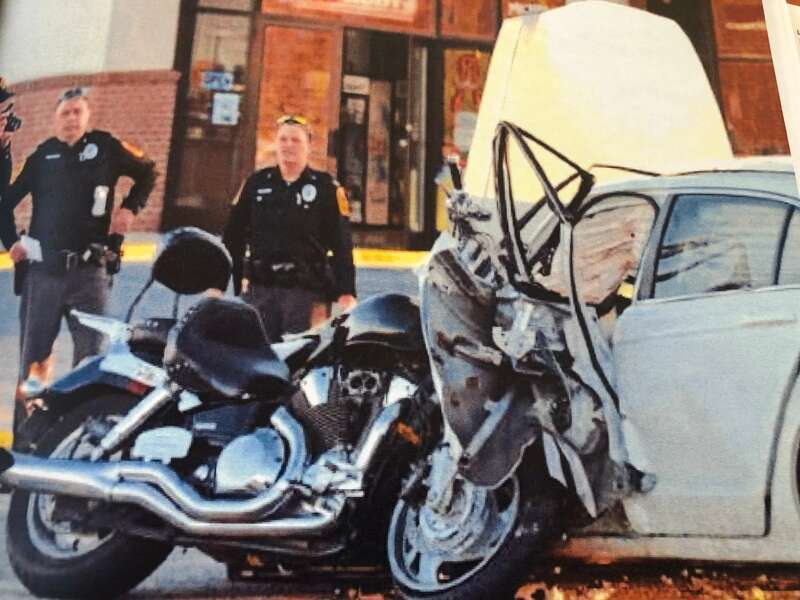 For more information on how to value a Pennsylvania Car Accident Case or get fair treatment from the insurance companies after a Pennsylvania Car Crash, contact Chester County Car Accident Attorney Tim Rayne at 610 840 0124 or [email protected] or check out his website at https://timraynelaw.com. 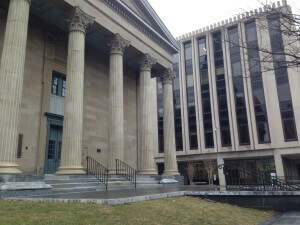 Tim has Chester County Pennsylvania law offices in West Chester and Kennett Square. 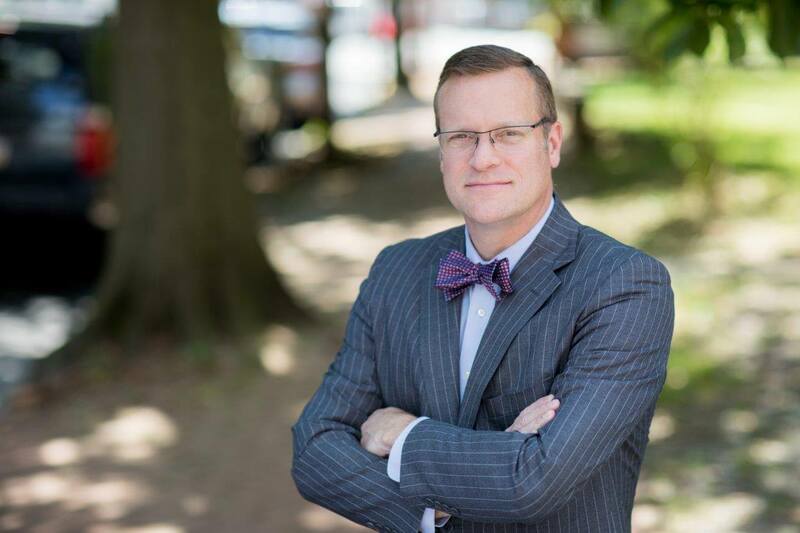 Tim is Board Certified in Trial Advocacy and has been named a Top 100 Lawyer in Philadelphia and Pennsylvania by Super Lawyers Magazine.